Adam Swica, Lyra, 2018. Archival inkjet print, 51 x 34". Courtesy of the artist and Christie Contemporary. Adam Swica, Orion, 2018. Archival inkjet print, 51 x 34". Courtesy of the artist and Christie Contemporary. Adam Swica, Andromeda, 2018. Archival inkjet print, 51 x 34". Courtesy of the artist and Christie Contemporary. Adam Swica, Phoenix, 2018. Archival inkjet print, 51 x 34". Courtesy of the artist and Christie Contemporary. 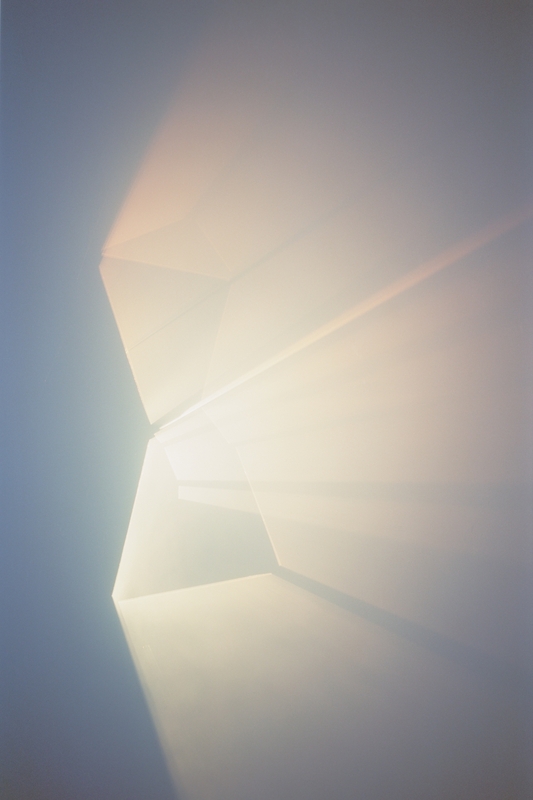 Adam Swica’s analogical, studio-constructed photographs investigate the volumetric geometry of light. The Placeholders series transforms historical constellation patterns into dimensional image fields, where simple line drawings are projected into a particulate atmosphere, essentially a container for light, and captured by the recursive lens. Interested in how the naming of constellations essentially converts abstract arrays into recognizable forms, Swica returns these simple pictograms back to the threshold of abstraction, creating ethereal vector projections. 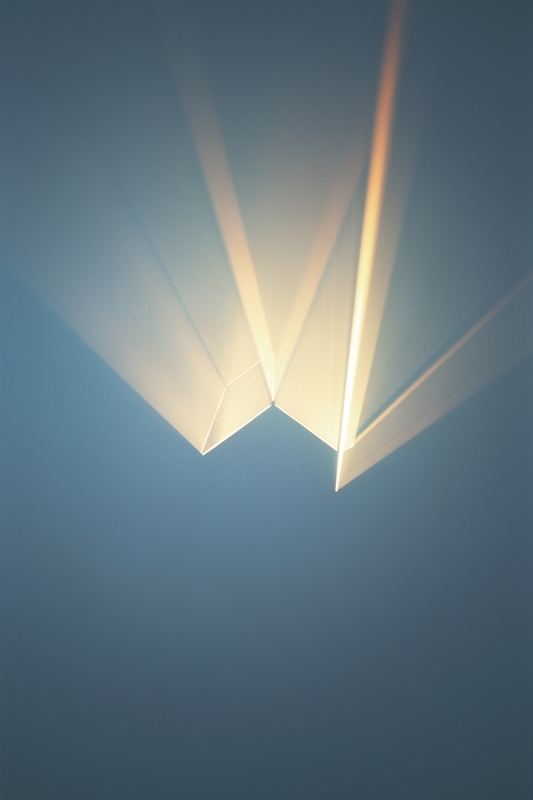 Working with a range of constellation subjects, Swica plots the lines between his celestial coordinates and then reverses them out of the projected surface to form the outline of the light object itself. 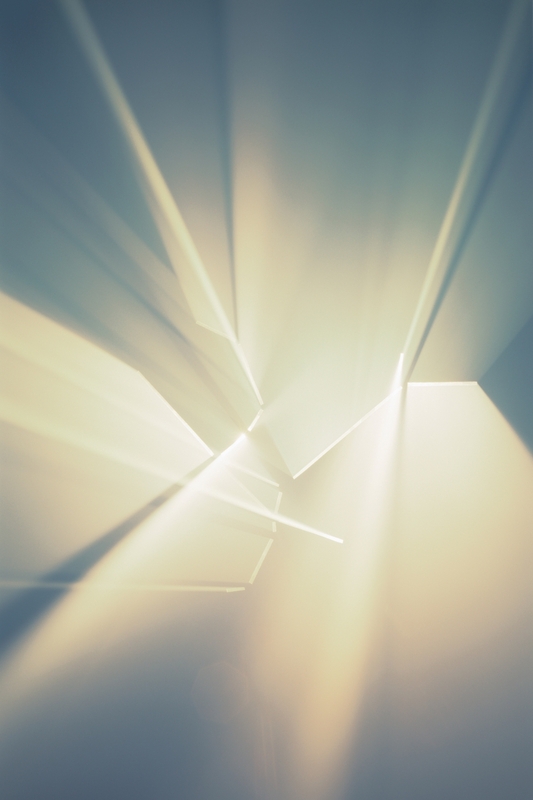 Using long exposure times and multiple exposures, Swica captures evidence of light in transit—the permeation of light through space and time—revealing an abstracted image of his constellation’s proportions in a volume of otherworldliness. 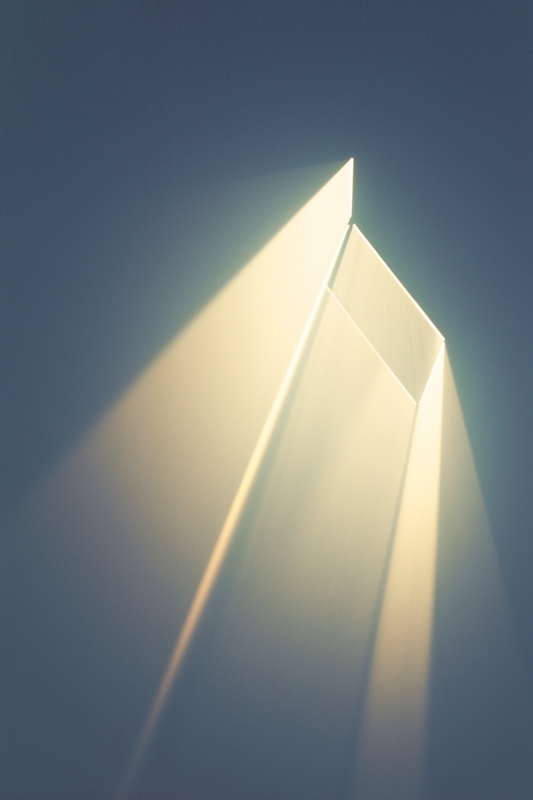 This “materializing” of light alludes to early astronomy, where points of light were perceived through time and over distance, connecting the planet to the larger universe, with the constellations attempting to fix a sense of place. Swica’s luminous projections suspend what must have been that original sense of wonder.